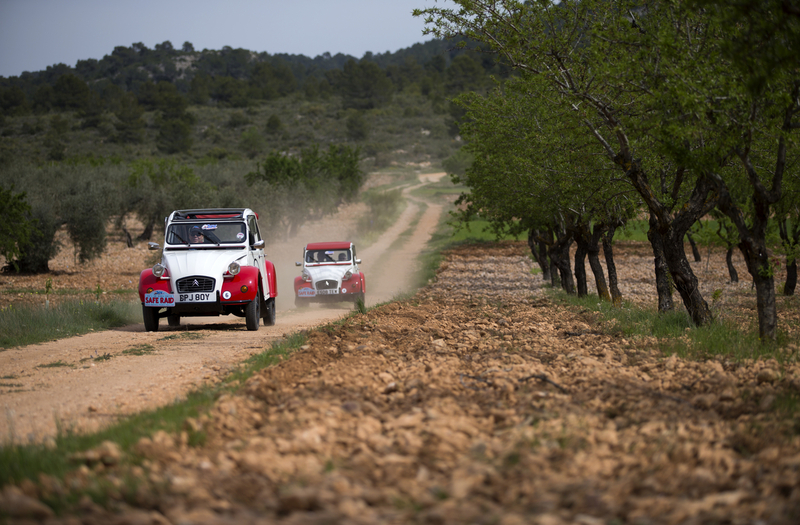 Wifionboard supported the 2CV SAFE Raid on a challenging journey from Malaga through Spain, Andorra and France over 9 days in April 2015, keeping camera crew and competitors connected to the mobile data network throughout their journey. 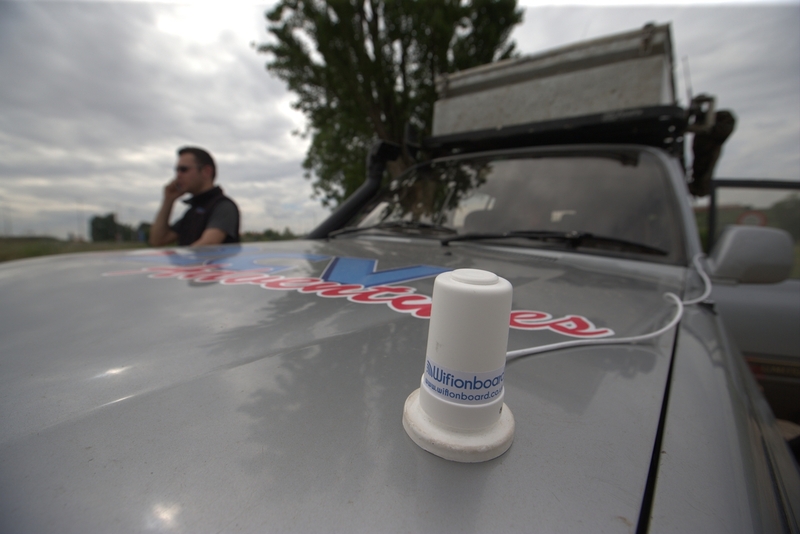 “The Wifionboard device* enabled all the competitors to use wifi wherever they were – even in the remotest of places – and our support vehicles could download maps on the move to help any lost cars get back on track. “Everyone expects wifi these days and it’s been an issue for our ralliests on previous events. Last year in Morocco, we often couldn’t get the cars to leave on time when they found wi-fi in a cafe en-route – checking emails seemed to be more important to people than making a check-point. Even the five-star hotels in Europe can’t be relied on for good Internet. “On this trip everyone wanted to know where the camera crew were so they could connect to their wifi.” said Toby Kilner from 2CV Adventures. * Wifionboard 4G Mifi unit with high gain external antenna. Photographs: All Rights Reserved, F Stop Press Ltd, +44(0)1335 418629, +44(0)7765 242650 www.fstoppress.